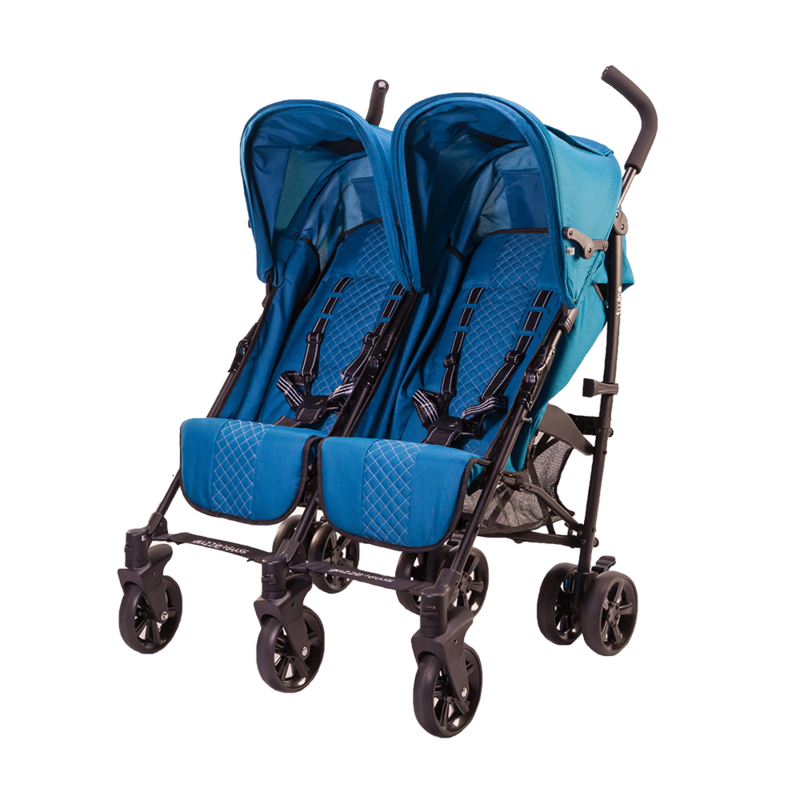 You may have two, but that doesn’t mean they are always on the same page. 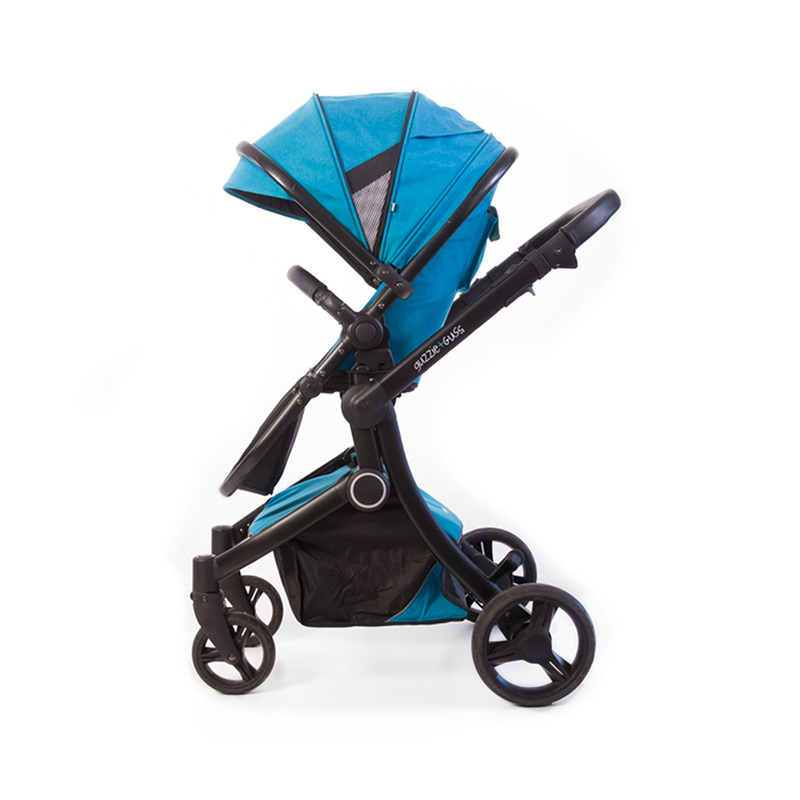 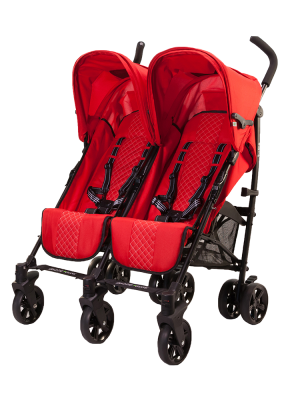 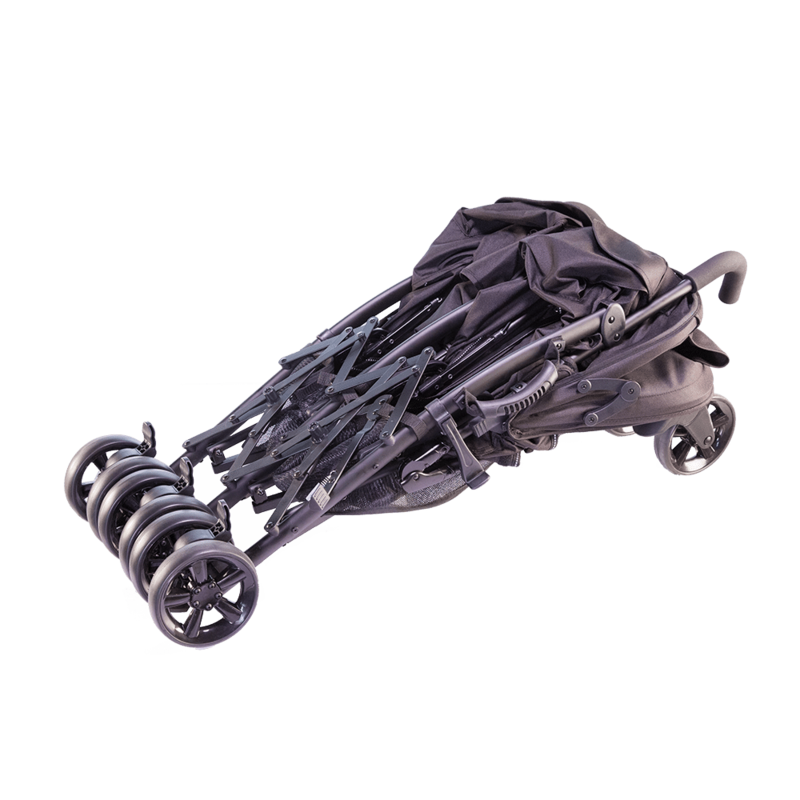 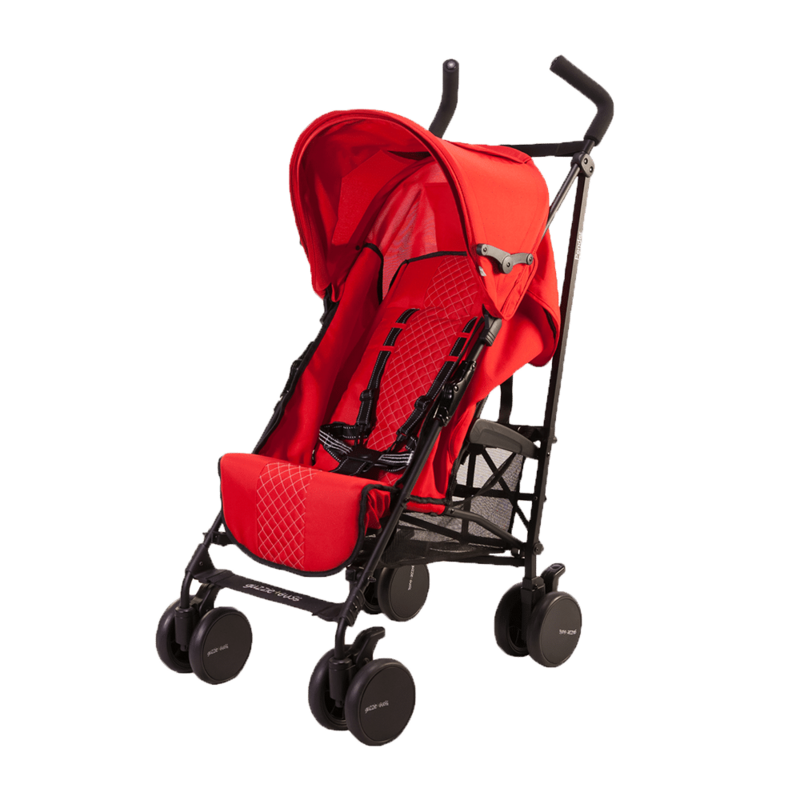 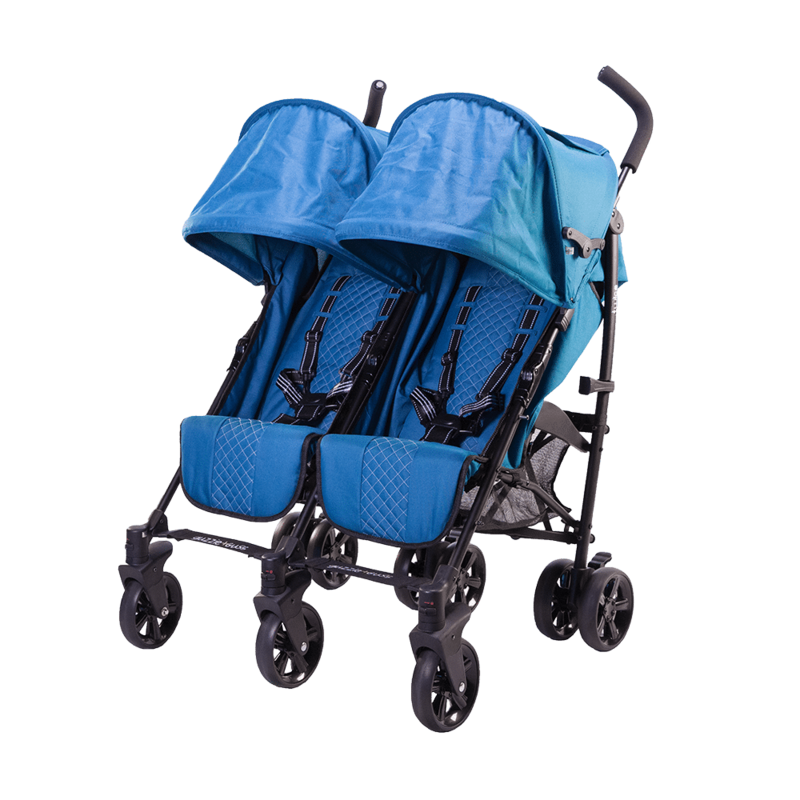 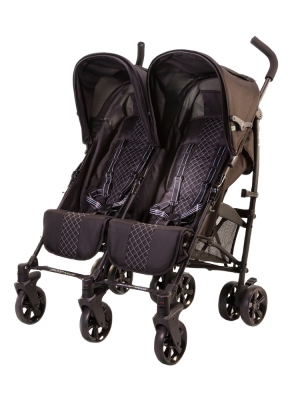 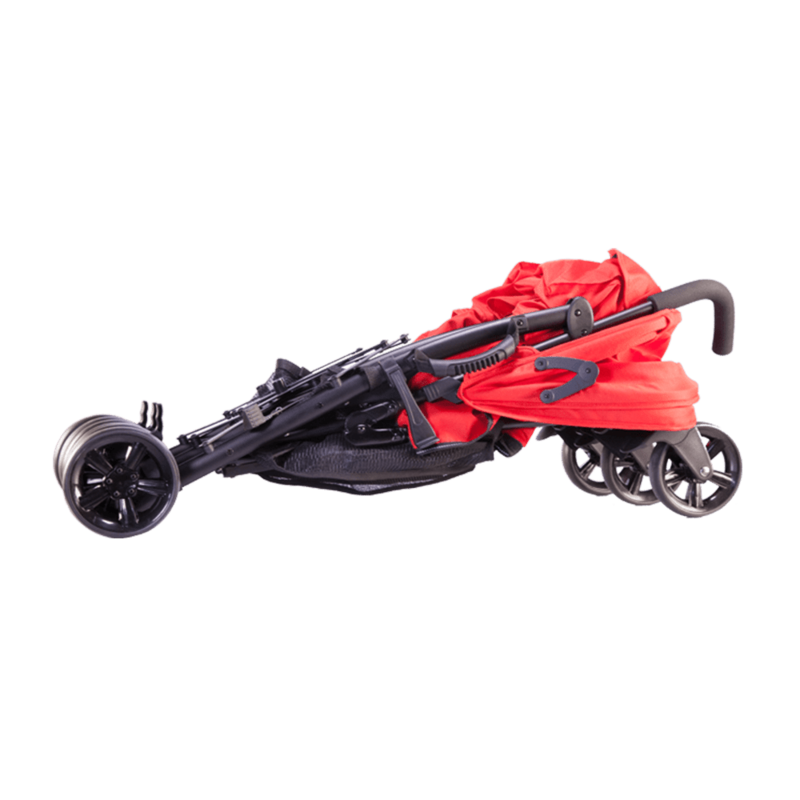 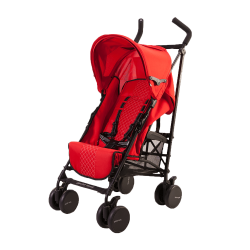 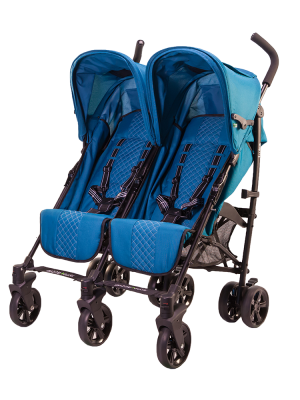 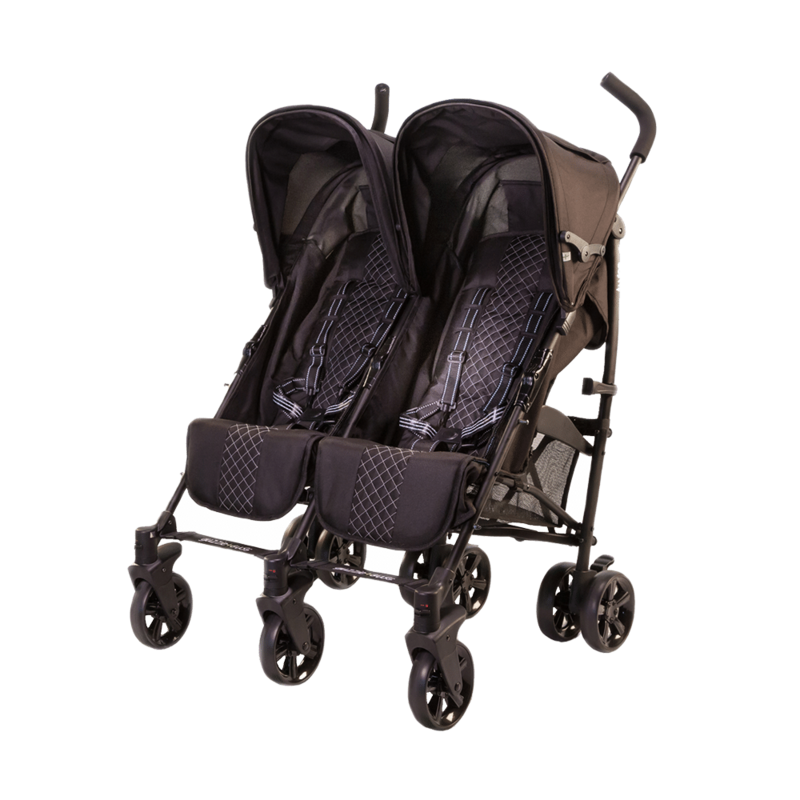 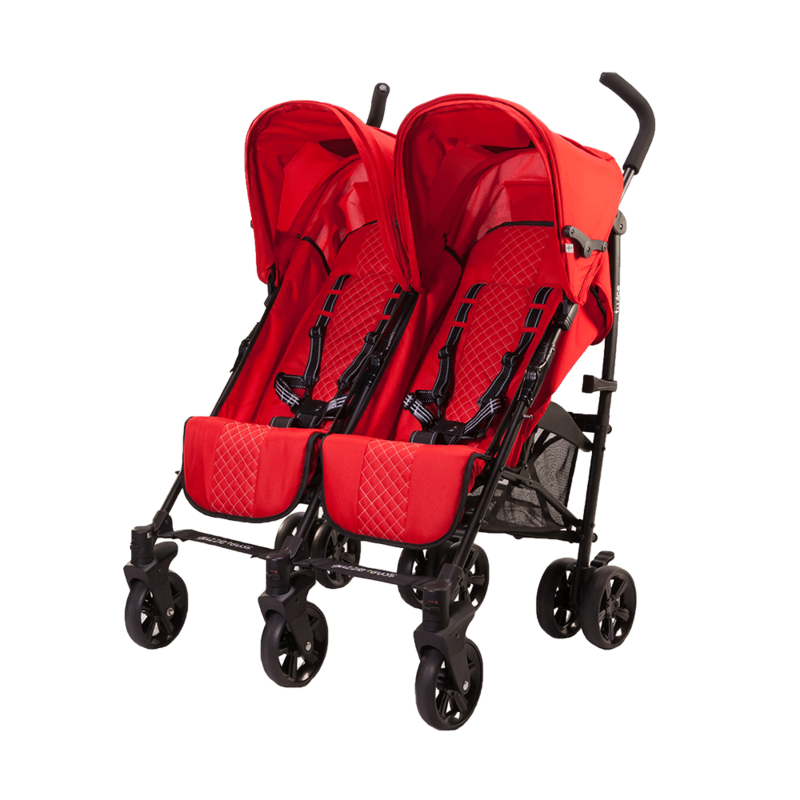 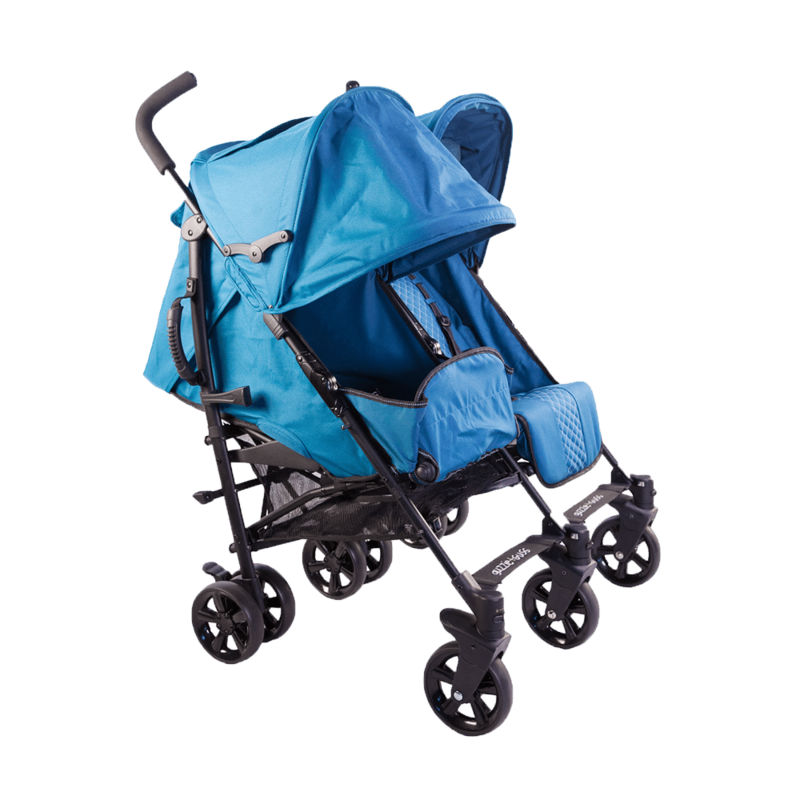 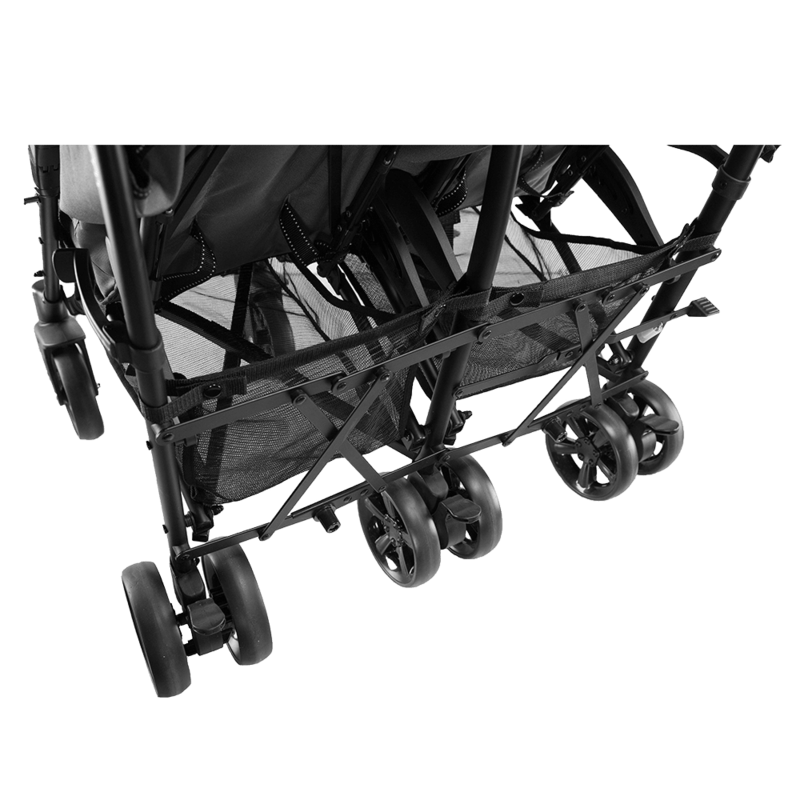 That’s why the Twice Double Umbrella Stroller has separate one-hand controlled seat reclines, individual extendable sun coverage canopies, adjustable footrests, and all comfort suspension. 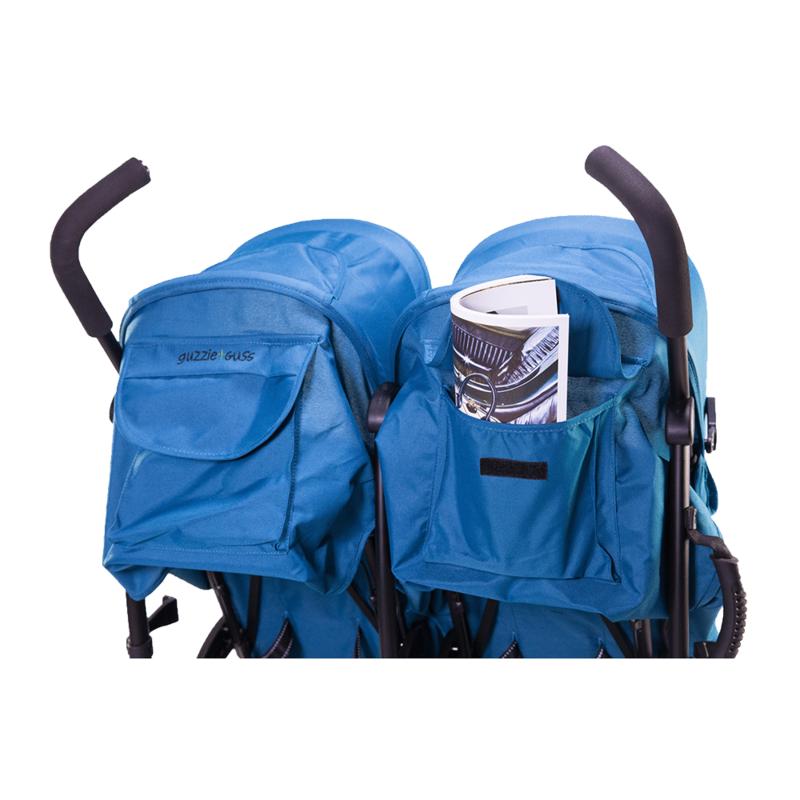 It also has reflective safety strips, is simple to fold and has a convenient carry handle. The entire family is going to be happy with your choice.